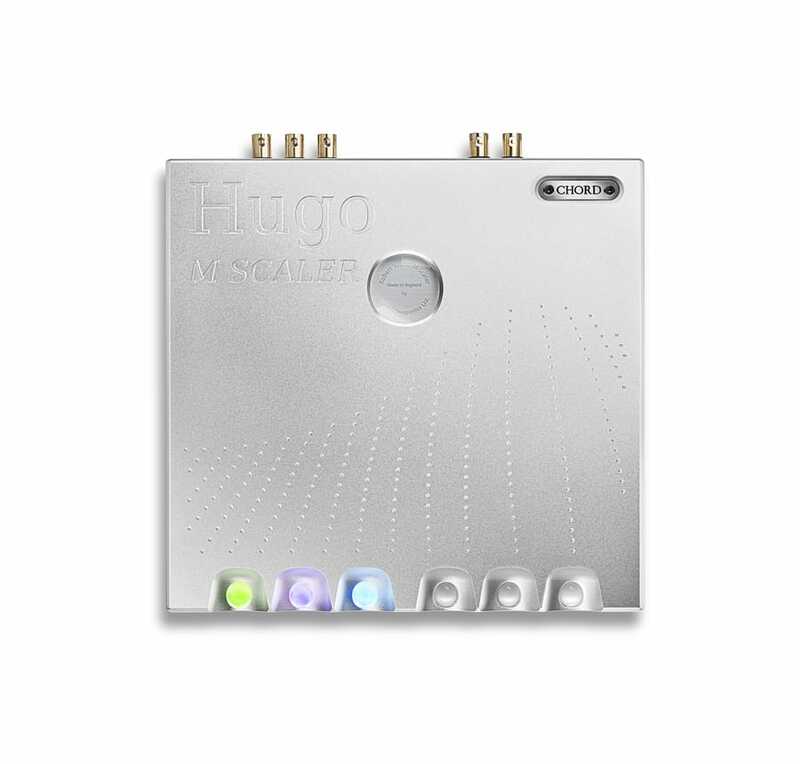 Chord Electronics’ new M Scaler and Hugo TT 2 make their US debuts at the Rocky Mountain International Audio Fest 2018. 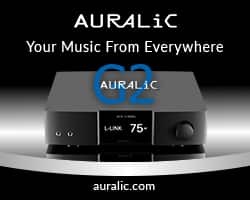 The new Chord FPGA-based standalone upscaler (to 768kHz) and new desktop DAC/pre/head amp will be on demo at RMAF and the associated CanJam next weekend. Chord Electronics has US debuts for the new Hugo M Scaler (standalone upscaler) and Hugo TT 2 (desktop DAC/pre/head amp). Also on show: Hugo 2 (transportable DAC/pre/head amp), Mojo (portable DAC/head amp), Poly (wireless streaming module) and TToby (power amp). 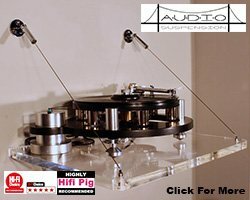 Chord will be at RMAF, CanJam 1 and 2, plus Summit rooms 2003 and 9030.